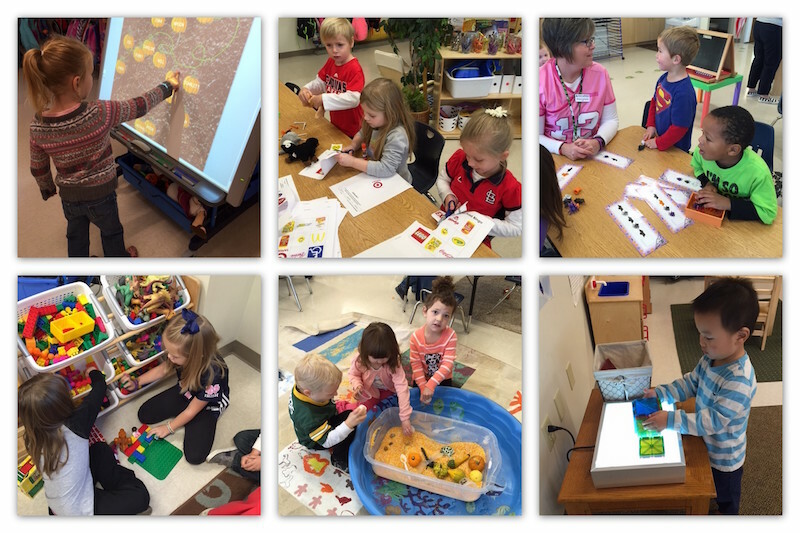 Zion Lutheran Preschool classes address the learning needs and styles of children ages 3 to 5. We encourage independent and interdependent learning strategies in all curricular areas. 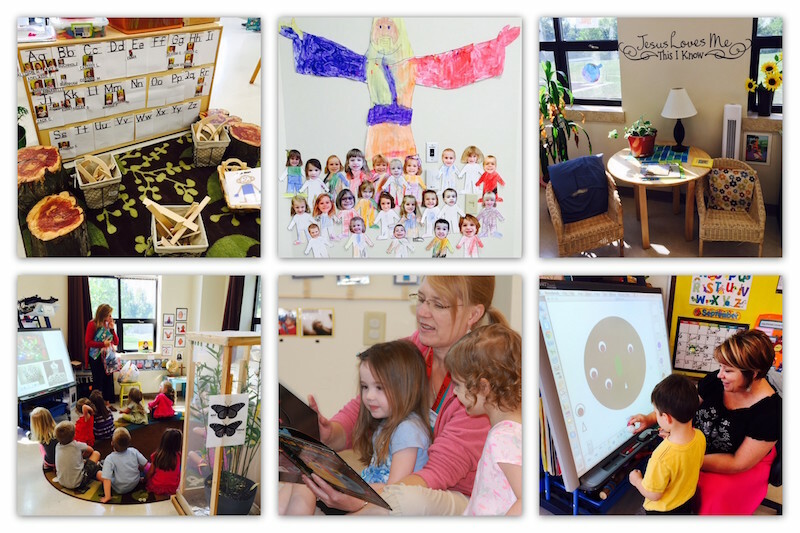 Curricular strategies include Learning through Project Approach; Project Construct; Handwriting Without Tears; Second Step: Social-Emotional Early Learning; One In Christ; Making and Tinkering with STEM: Solving Design Challenges withYoung Children, and LIteracy Beginnings for Preschool. Children are eligible for preschool if they are 3 or 4 before August 1st and are toilet trained. Children may attend preschool 2, 3, 4 or 5 days per week: half day (8:00-11:30am) or full day (8:00am-3:00pm). Three-year olds must attend a minimum of 2 days per week; four-year olds must attend a minimum of 3 days per week. Our classrooms are comprised of mixed age groups: 3-5 years of age. Research has demonstrated that classrooms composed of learners with a range of abilities and gifts will have measurable gains in leadership skills, pro-social behavior, independence and competence in cooperative learning abilities. Older learners nurture younger learners and all children benefit from collaborative learning strategies. Before School Care is available from 7:00am-7:45am and After School Care is available from 3:00pm-6:00pm. This service is billed hourly in order to serve individual family needs. If you have any questions regarding Zion’s Preschool programs or would like to schedule a tour of Zion’s campus, please email Cheryl Haun, Zion’s Early Childhood Director at chaun@zionharvester.org.